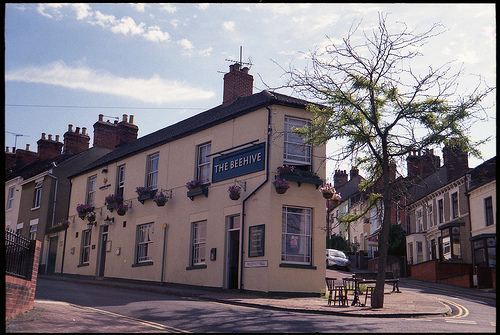 The Beehive is the only venue to have featured on all Swindon Shuffles far. As one of the stalwarts of Swindon’s live music scene, this compact and bijou bohemian watering hole is also a champion of original music capable of booking bands from as far away as Canada, Australia and Purton. The venue can’t claim to be the biggest live music space in town but it could make a good argument for being the most eclectic and enthusiastic. The Beehive will feature twice during the weekend. Saturday features some great local acoustic folk and rock music, whilst Sunday is effectively the wrap party for the weekend where anyone still left standing can gather for one final day of Americana based music, and shennaghins, booze, fun and frolics.